Bring your child to our training sessions so he or she can play with the other players and our professional coaching staff can evaluate their current abilities. Based on this assessment we can place your child in the proper environment to start them on the right developmental path. Our large player pools give your child the advantage of being mixed with players of different abilities so they will realize success as well as be challenged to push themselves to the next level. I have played for a few different soccer clubs growing up in Hawaii. As I got serious about playing at the next level, I joined Hawaii Rush to polish my skills and benefit from their international network. Playing for the U.S. 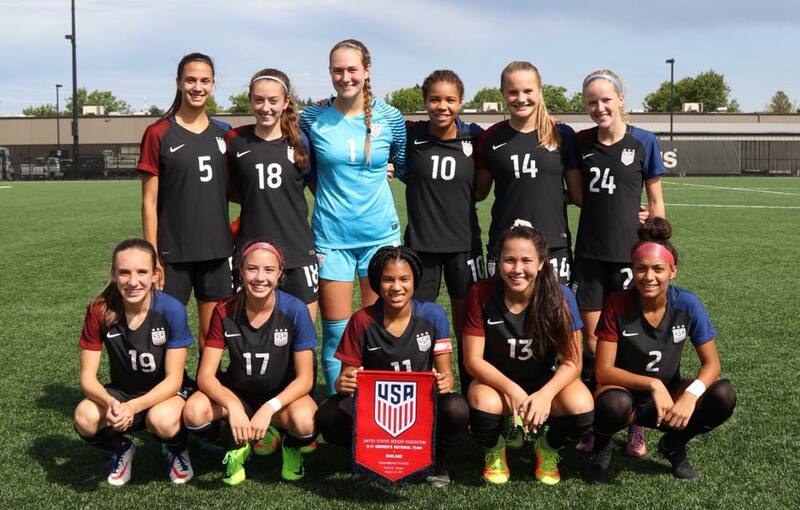 Girls U-17 National Team is an honor and a fantastic opportunity for me to get to the next level. Playing professional soccer was a dream of mine ever since I was a child. Hawaii Rush pushed me and challenged me to train as hard as possible to reach my goal. Any player that wants to play at the highest level would benefit greatly from the Hawaii Rush developmental system. Playing for the U.S. Girls’ National Team is a great honor and I am proud to represent our country. 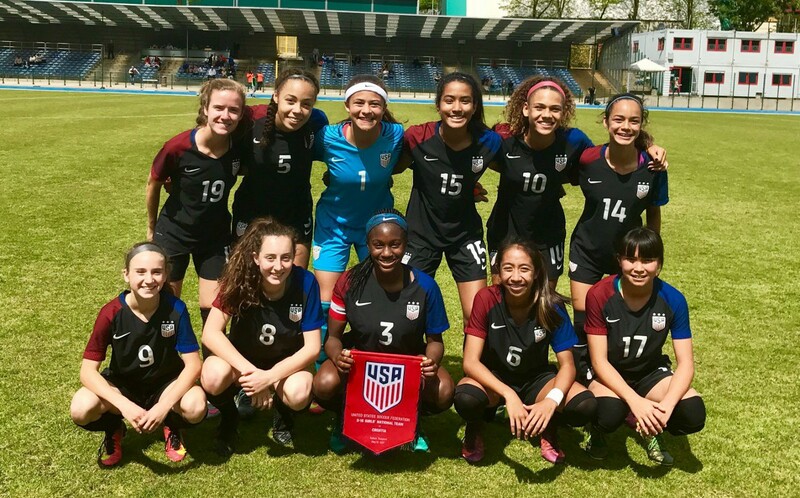 My training at Hawaii Rush Soccer Club technically and mentally prepared me for the pressure and the intensity at the highest levels of international competition. Hawaii Rush Soccer Club accepts new player registrations all season long. The Rush Christmas Camp is HERE! Continue reading → The Rush Christmas Camp is HERE! Thank you for making the Rush Thanksgiving Tournament a success! Continue reading → Thank you for making the Rush Thanksgiving Tournament a success!